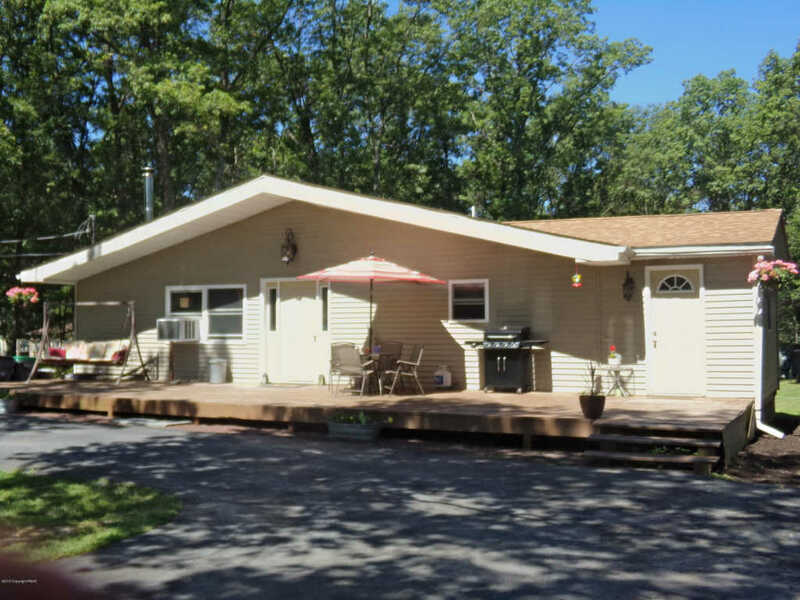 Move Right in to this Beautiful Home Located in Pocono Mt. Lake Estates. Enjoy the Lake in just a Short Walk! Low Dues with Plenty to Offer . Step inside this Open Lay Out full of Charm and Style. 3 Bed's with Master Suite. Take advantage of the Mud room for your Messy Days. All this on a Cleared Flat Lot !